Our new magazine, “The Rising Standard,” is written by experts who are dedicated to Pittsburgh. These quick-read articles discuss a variety of topics that support local business owners and employees. Published quarterly by Standard Bank, The Rising Standard offers expert advice, tips, and bank news for businesses and their employees. We’re always blogging about important topics, advice, our mission, and good news to share with our community. See what appeals to you! From mobile deposit to customizing your debit card security preferences, our mobile app has you covered. Enroll today and bank on the go! We are honored to have won the Chamber’s “Business of the Year” award. Going through a merger wasn’t easy, but we kept our communities at the forefront….and others noticed. Our lending department’s philosophy of working one-on-one with customers has made an impact on the Pittsburgh. We are proud to offer outstanding customer service to all our customers. In addition to community involvement, we make smart business decisions and run a great company. We are consistently rated highly by Bauer and work diligently to maintain those standards. Our average Standard Bank associate has been with us for TEN YEARS! Join us! What is a "community bank?" A community bank is a bank that derives funds and lends to the communities in which it operates–ultimately helping to grow the local economy. Community banking takes the customer experience to another level with added benefits like one-on-one customer service, products that focus on the customer, and active initiatives to promote community growth. We’re about more than numbers, we’re about relationships with our customers and being a resource in our hometowns. With Standard Bank, you’ll find our associates are long-term professionals who really look out for you and go above and beyond their call of duty. We take great pride in serving you. What do local businesses say about us? I would highly recommend Standard Bank to anyone. 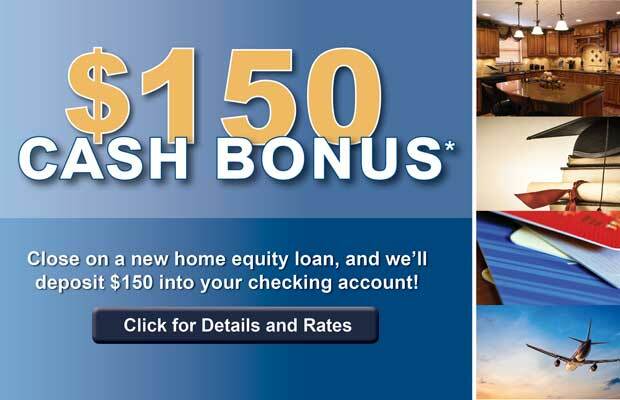 I believe they are the kind of bank that treats everyone as their #1 Customer. The customer service is awesome and everyone there works there are great! Standard Bank has been an incredible partner in the growth of our business, providing a loan when we needed it the most! All of the employees we have worked with at Standard Bank have gone above and beyond to be helpful and caring partners to us. Standard bank is more than just a financial institution; these are our neighbors, friends, and family. We look out for each other, and know that no matter the situation, I can always call upon them to assist with my needs. I have always had pleasurable experiences with each office I have visited. We have been members since 2004 and love our bank. The employees are like family and go out of their way to make our banking as simple as can be in a professional and efficient manner. We highly recommend Standard Bank to all our family , friends, and church family. My experience, with what was then Allegheny Valley Bank, goes back to 1989 when I started my small business a block away from the main office on Butler Street in Lawrenceville. I was treated with respect and was given a small loan to start my business. 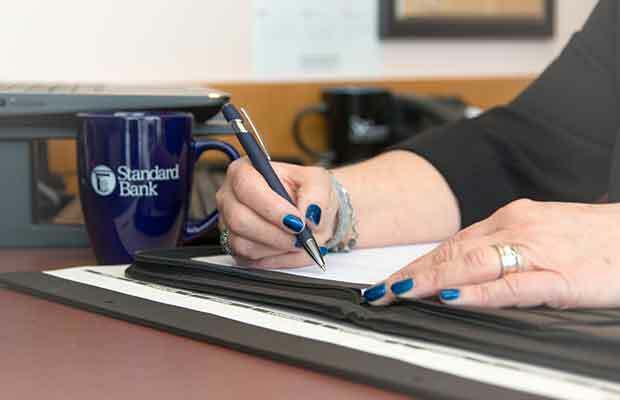 Since then, I have had numerous mortgages, business lines of credit, business and personal checking accounts, and since the merger, Standard Bank continues to earn my trust and business. I highly recommend Standard Bank to everyone I know. Banking with Standard is much better than banking with one of the larger banks in our city. The more intimate atmosphere ensures that every time I walk in, I’m greeted by name. I never feel rushed, and I feel like my business actually matters.